“We found a great connection in our joint Scandinavian roots and have built the project around this,” said Per Carleö, Marketing Manager at Volvo Cars. The Leave the World Behind video will premiere tonight at CET 8.30 pm at: leavetheworldbehind.com or volvocars.com/. 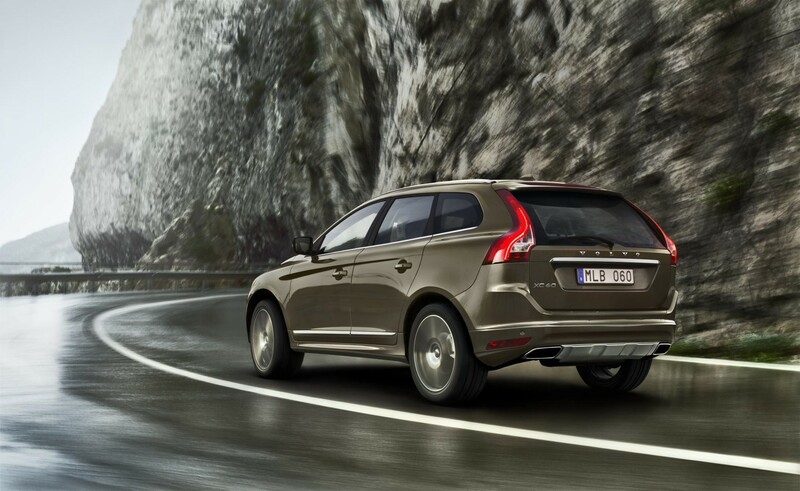 Volvo Cars has for many years been promoting its XC range as the vehicles that bring you out of town and into a tranquil or adventurous experience, away from your busy urban life. 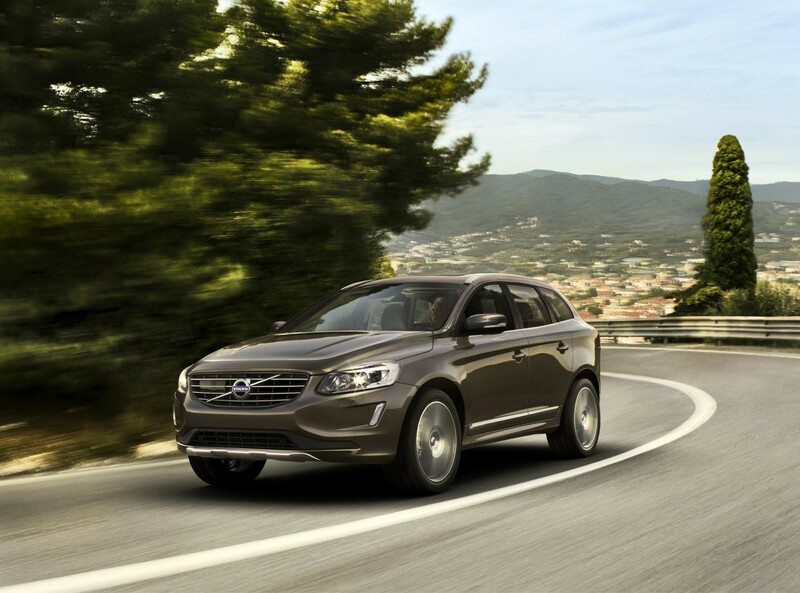 The new XC60 is not an exception. The challenge was to create a relevant and credible, yet exciting campaign that clearly explains the Swedish heart of Volvo and the core of Scandinavian lifestyle. “All Volvo’s XC cars are designed around people’s wish to get out there and to leave your everyday life behind for a while. 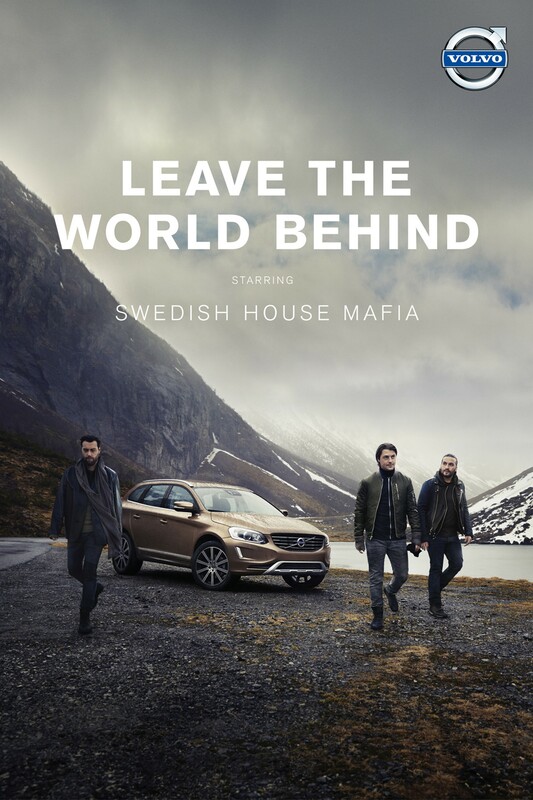 So we were thinking of people who really wanted to leave the world behind for a while and came to think of the members of Swedish House Mafia,” says Per Carleö, Marketing Manager at Volvo Cars. Over the last few years Swedish House Mafia has been one of the most successful music acts in the world, as well as by far the most successful Swedish act. They have officially broken up as of their final appearance at the Ultra Music Festival in Miami, USA, on March 24, 2013. “These guys have had an extremely full calendar, basically living their very busy days on planes and hotels. They have now decided to take the next step in their lives and leave that life behind, and it just felt like a very natural connection between our thinking and their plans. And the fact that their first world hit together has the title ‘Leave the world behind’ was just too good to be true,” says Per Carleö. The members of the DJ trio Swedish House Mafia, Sebastian Ingrosso, Steve Angello and Axwell, are now taking on new projects in their successful careers. But as a last project together they created a brand new version of “Leave the World Behind, featuring the young Swedish singer Lune. A unique music video was filmed on their home ground in Scandinavia. “I think the biggest joy in this project has been people’s wholehearted enthusiasm, all the way from the members of Swedish House Mafia and their team, to the top management of Volvo Cars. I think we found a great connection in our joint Scandinavian roots and have built the whole project around this. And when director Adam Berg, who is also Swedish, finally came on board, it really felt like the circle was closed. When it’s right it’s right,” says Per Carleö.